People tend to get the word Innovative confused with the word influential. This list is courtesy of a thread made by @C2TheIsco on twitter. I decided to switch up his list – take off a few, add a few, and expand on the elaborations. The following list is the most innovative artists we believe have brought something new to music within the last 6 years. A new sound. New style. Gold Link, an up and coming artist from the DMV area, released his debut album The God Complex in 2015. On this album, he shows us how he can use rap elements, and successfully merge them with deep-house, and synthetic pop instrumentals. 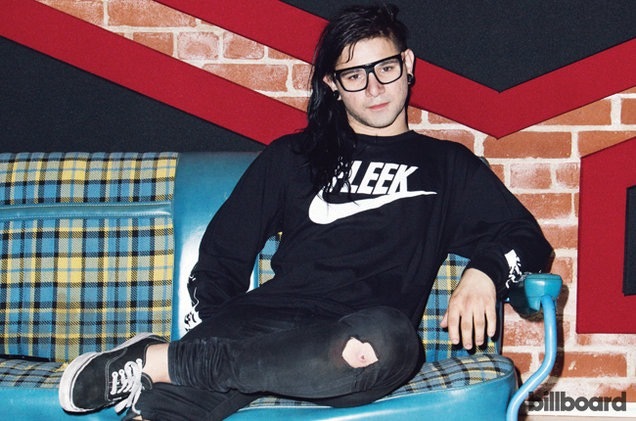 He innovated this sound dubbed it “future bounce”. He has done this on several songs, including “Dance on Me”, and “Sober Thoughts”, which is linked below. 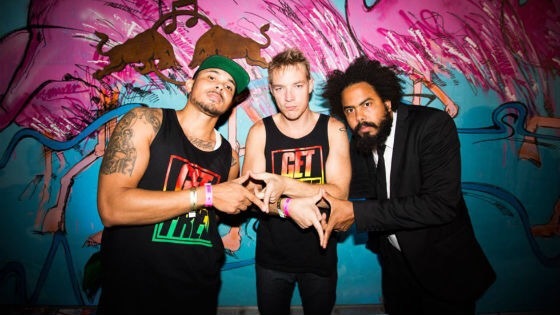 Major Lazer, an EDM group originally created by producers Diplo and Switch, have been making waves in the “techno” world since 2008. They have brought a variety of Carribean styles to House Music – such as dancehall, and even reggaeton. They even brought some trap influence to the same sound and were even sampled on Beyoncés hit – Who Run The World? (Girls) in 2013. 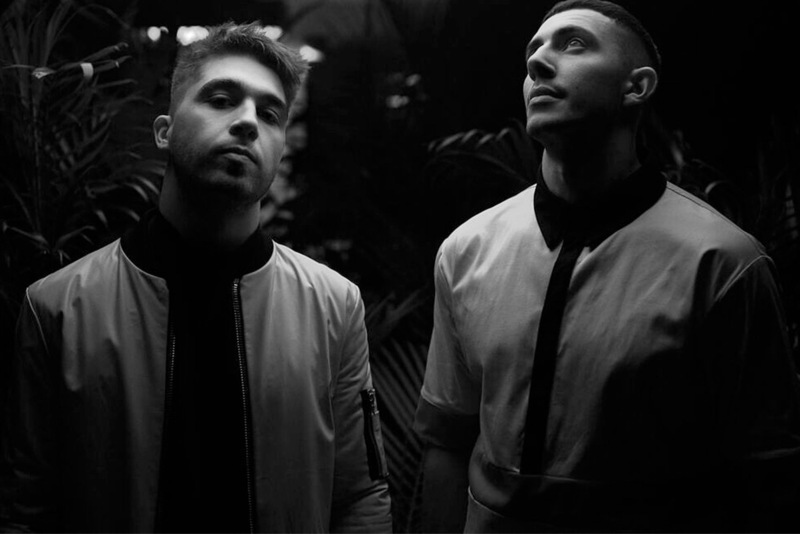 Majid Jordan, a Canadian R&B duo, has most-famously collabed with Drake on Hold On, We’re Going Home on Drake’s third studio album, Nothing Was The Same. They also released a Single featuring Drake called “My Love” which is linked below. They are partly responsible for bringing deep-house into the post-Drake R&B era. Dark-dancey kind of music. 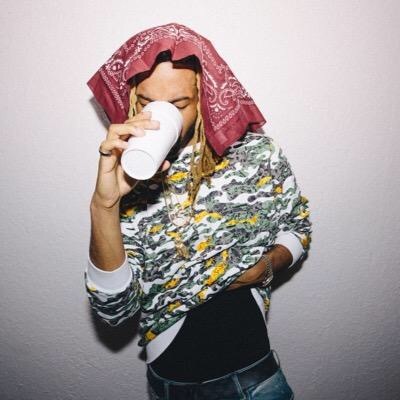 PARTYNEXTDOOR, also known as PND, is most know for his hit song Recognize featuring Drake. PND essentially birthed post-Drake R&B. 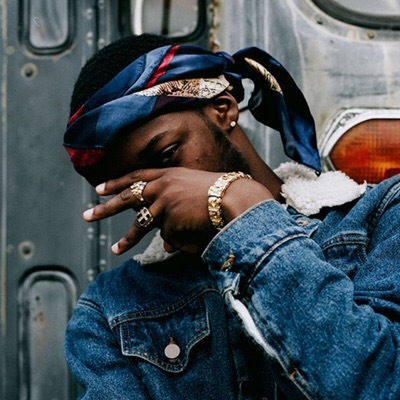 He began the wave known as “Trapsoul”, which was followed and remastered by artists such as Bryson Tiller, Dej Loaf, and Tory Lanez. Down-tempo trap drums, infused with dark swavey tunes. 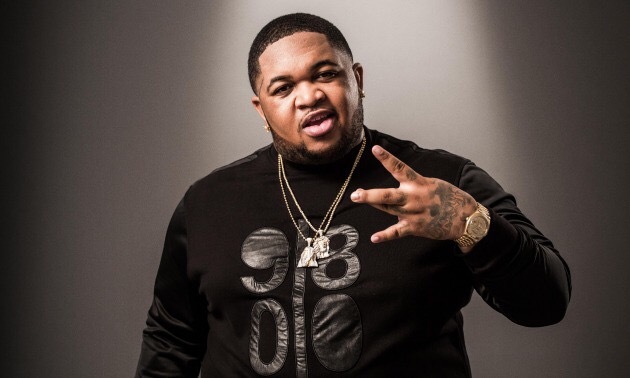 DJ Mustard, best known for being YG’s official DJ, took club music to new heights. He laced southern crunk and trap beats to Bay Area music; And made a new Los Angeles signature sound in the process. He has produced songs for Ty Dolla Sign, 2 Chainz, Young Jeezy, and even Casey Veggies. Almost all of his productions start with “mustard on the beat, hoe!” something most of us have heard thousands of times throughout the past few years. 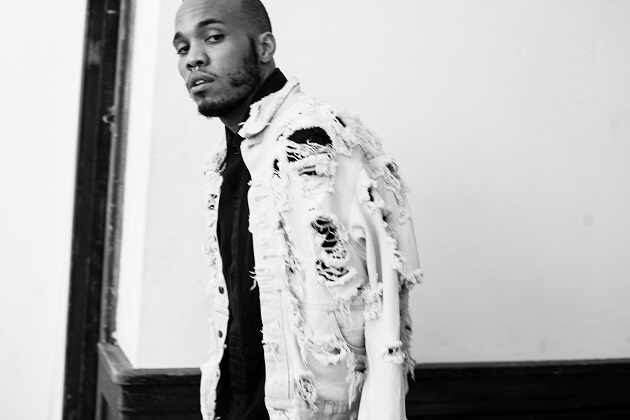 Brandon Paak Anderson, better known by his stage name Anderson .Paak is a singer/songwriter, and much more. 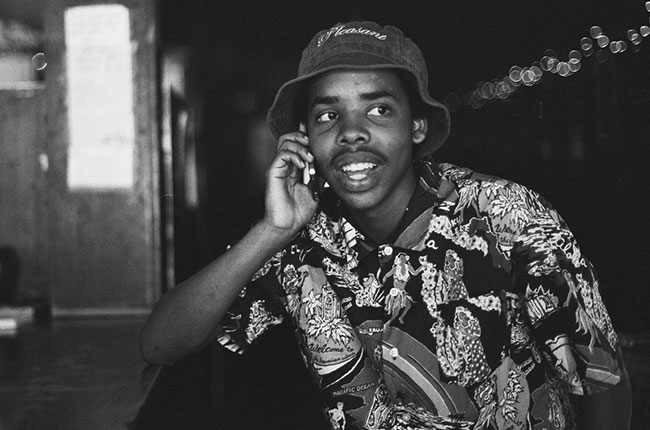 He is a native to Oxnard, California, which is about 30 miles west of L.A. During September of 2015, I had the pleasure of seeing Anderson perform live at a great venue in downtown Miami, opening up for Earl Sweatshirt. 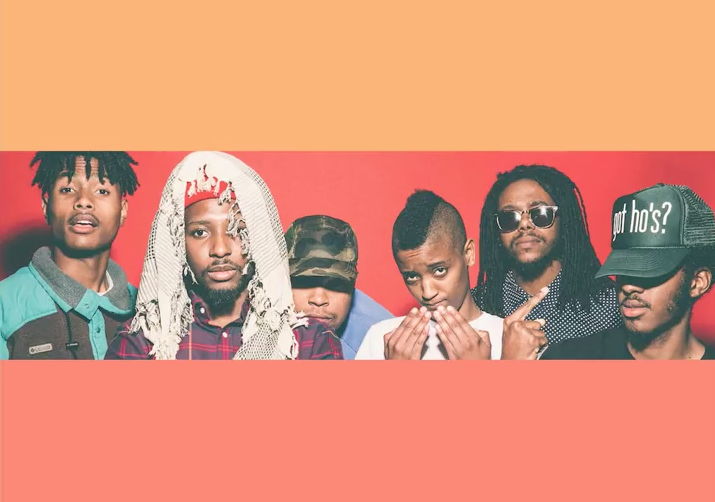 He set the stage for a great performance, alongside producer Knxowledge, who makes up the other half of their Duo – known as NxWorries (best known for their hit single “Suede”). Anderson is bringing back that soulful, feel-good, passionate tone to R&B that we’ve been missing since the late 90s. He has done this by incorporating some of the most original producers – himself included. They have mastered the art of flawless production with an electronic/soulful feel, along with .Paak’s unmistakable signature raspy voice. 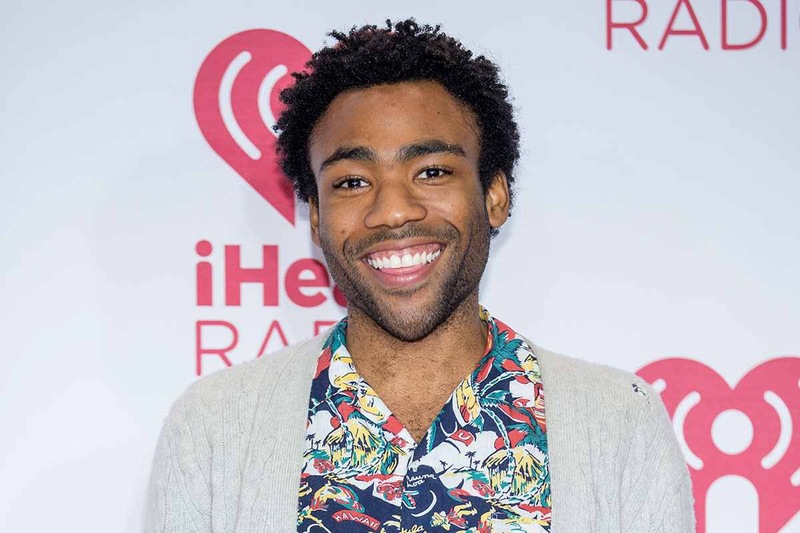 Anderson has released 2 Studio albums – Venice (2013) and most recently Malibu (2015) which had features from The Game, BJ The Chicago Kid, Sonyae Elise, and more. Linked below is one of my favorite NxWorries tracks. Raury, an Atlanta, Georgia native has brought the alternative feel back to rap. 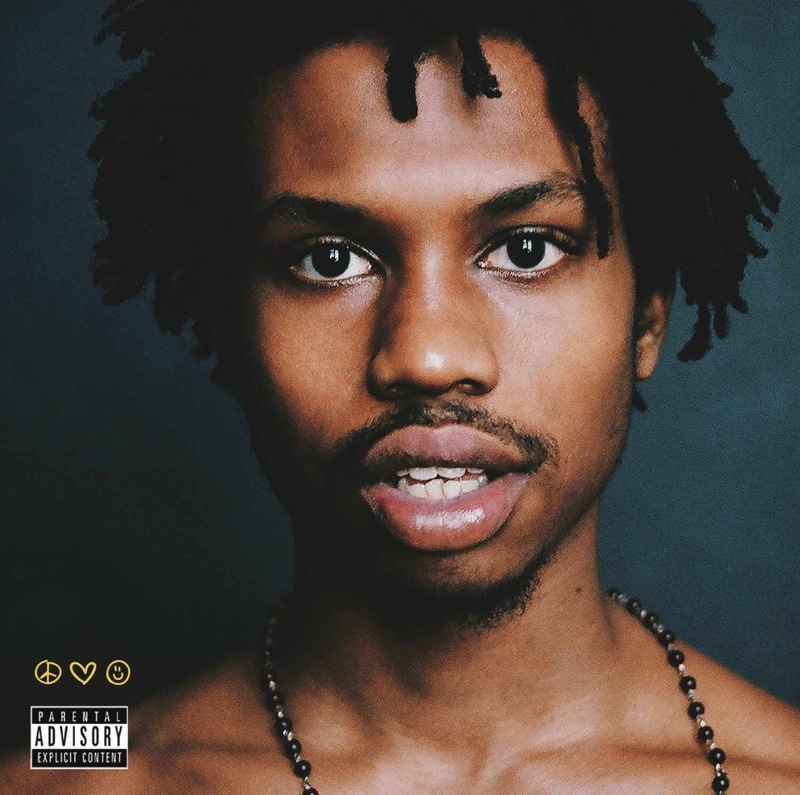 Raury, at just 19 years old, spits Andre 3000-like bars; over nostalgic Bon Iver folk-rock instrumentals. He also wrote and produced his entire debut album, “All We Need” (2015), which is actually in the ‘Alternative’ category on Apple Music. Chance the Rapper, native to a middle class neighborhood called Chatham in the City of Chicago, has started a whole new wave of music. Along with his band Donnie Trumpet & The Social Experiment, they have made live instrumentation’s of jazz music sound more colorful, and brought brighter tones to the music than much else we’ve heard before. 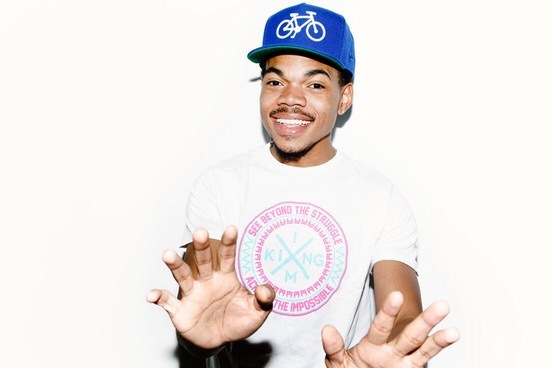 Chance’s childish wordplay, quirky metaphors, and tongue twisting lyricism are also uncommon in modern rap. Chance the Rapper is the first artist not signed to a major record Label that has performed on Saturday Night Live, and has many new fans supporting his “independent artist” movement. The link shown in the example below is track 2 on Donnie Trumpet’s debut album Surf, featuring Chance, B.o.b, and even Busta Rhymes. 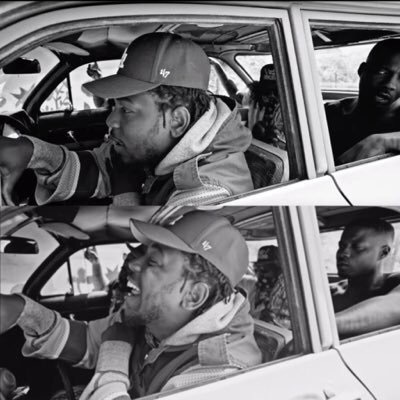 Kendrick Lamar has brought back the “jazzy funk” vibe to Hip Hop that has been missing for years. Originally brought to the game by artists like A Tribe Called Quest, Outkast, Digable Planets, The Roots, Common, and more. Kendrick Lamar has returned with a soulful vibe that many of us haven’t felt since Kanye West released his debut album, The College Dropout, in 2004. Although Kanye used a different type of soul influence (classic), I still feel that Kendrick’s music brings that same feel-good, soul-funk vibe that I love so much – Tracks like These Walls on TPAB, as well as Untitled 7, now re-named “Levitate”, on Untitled Unamstered, make me just feel…. GOOD. Kanye West. Yeezy. Mr. West. Yeezus. Ye. North’s Dad. Kim’s Husband. Whatever you wanna call him, or however you wanna judge him. Kanye West may just in fact be the most innovative artist of the 21st century. (No, I’m not just saying that because I’m a biased Kanye stan). Not only has Kanye sampled just about every influential classic soul artist, back when he was “chop-up-the-soul Kanye”, and take a huge part in the popularization of auto-tune with 808’s & Heartbreak, but he also started (and is currently leading) the entire shift of the fashion industry. From huge corporate clothing chains like H&M, Zara and even Forever 21 copying his “Yeezy Season” ideas, to his Yeezy x Adidas collections that have changed the shoe game across the world. But as far as artistry, what has this guy NOT done to music? On My Beautiful Dark Twisted Fantasy, we saw Ye blend styles like rock, orchestra sounds, soul, rap, and more – all into a melting pot. I feel like Yeezus was just Kanye being unapologetically angry. Most artists wouldn’t dare risk their whole career over expressing their emotions.